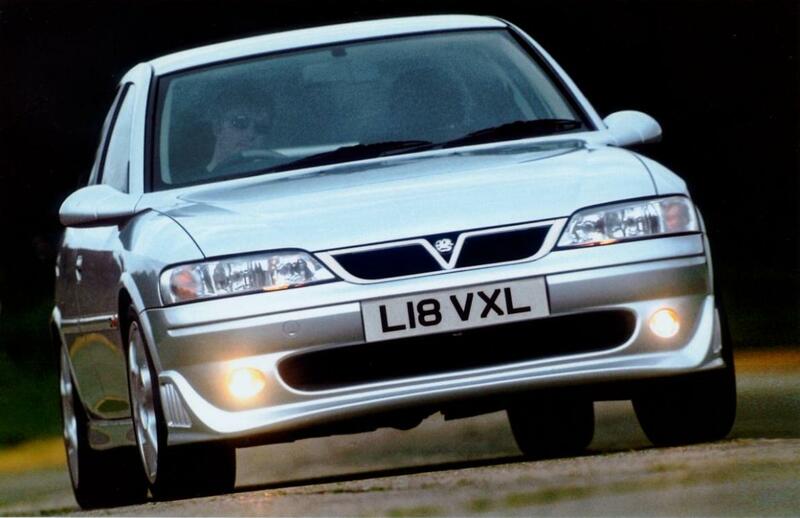 Additional Info: The GSi was developed by Motor Sport Developments of BTCC fame, who took an SRi and added 17″ OZ alloys, improved brakes, an improved and lowered suspension, Irmscher spoilers, a Magnex backbox, a revised ECU and better cams. 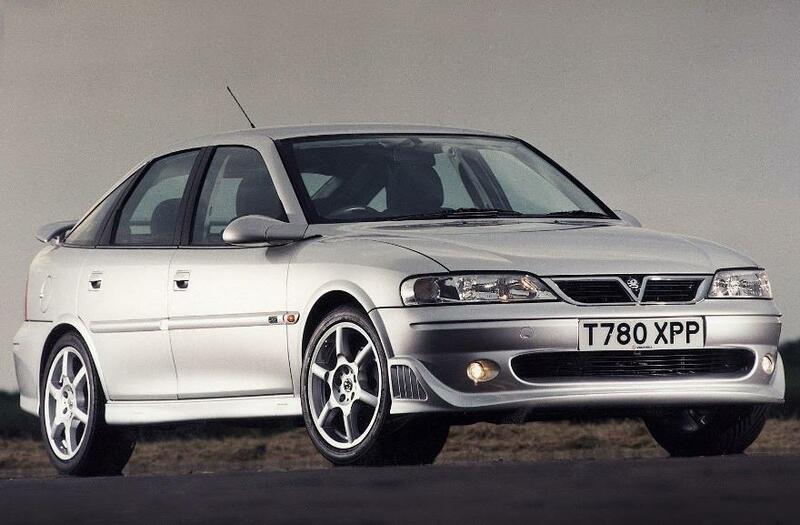 In 2001-2002 the GSi got a 177bhp 2.6 V6 with a 0-60 time of around 7.9 secs. 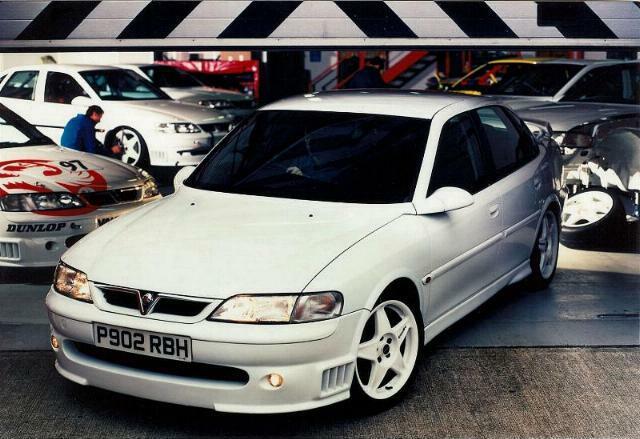 Other Vectra’s well worth a mention are the Vectra Super Touring (see pic below), the even rarer Vectra ST200 and the ultra rare (only 3 made) ST3000 with a 230bhp+ 3.0 V6.